Many of the 2017 franchise listings and rankings have come out, and Aire-Master is once again included on several of these compilations. 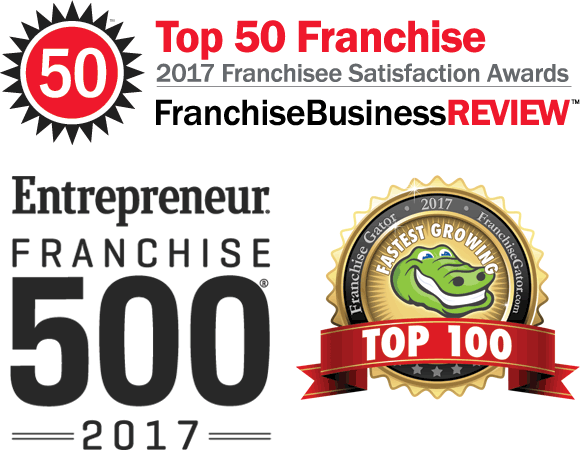 This is the eighth year in a row Aire-Master has been listed on the Entrepreneur Franchise 500. Aire-Master is listed on the Franchise Business Review 2017 Franchise Satisfaction Awards. As with Entrepreneur, we have been honored to be on this list many times. For the first time, Aire-Master appears on Franchise Gator’s Fastest Growing Franchises list. We have to thank our awesome franchisees for their hard work and support! Aire-Master’s longevity (58 years and counting) is largely due to our understanding the importance of building relationships with our franchisees and customers. 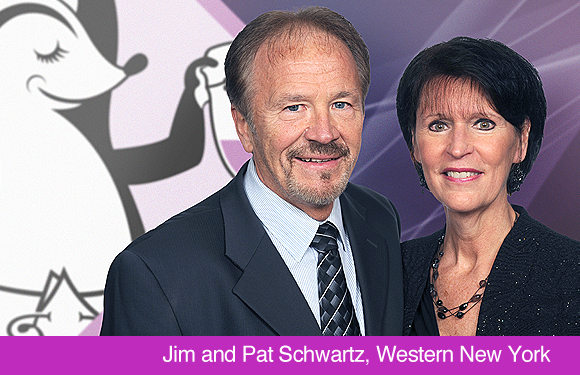 When a franchisee joins our system, they are placing their trust and future in our hands. We take that seriously! During the Aire-Master recruitment process, we’ll work together with you to see if you are a good fit for us — and more importantly — if we are a good fit for you. Our goal is to thoroughly equip you to operate an Aire-Master franchise. The line of open communication begins immediately at the start of the recruitment process. It then continues on with a Discovery Day invitation where you’ll visit us at our national headquarters. It’s here you’ll get to see the Aire-Master operation up close and personal. It will also be an opportunity to ask our team lots of questions. We’ll be ready and look forward to talking with you. If we are a good fit and we welcome you aboard, our relationship will continue to grow and develop throughout our training process. We’ll provide you the proper training, guidance, and support to run an Aire-Master franchise. You will meet those who will interact with you throughout your partnership with us. And our support and encouragement will continue as you take the necessary steps in building your new franchise. Here is something we’re proud of: over the years, we have had many referrals from our franchisees whose family members, friends, and even customers have gone on to acquire and operate their own Aire-Master franchises. We believe that says a lot about how well we build relationships within our franchise system. When our franchisees feel valued and productive, they want to share that same opportunity they’ve enjoyed with those around them. Frequent communication and mutual respect are the hallmarks we value in building relationships and trust. We all benefit from working smarter — and harder — together.